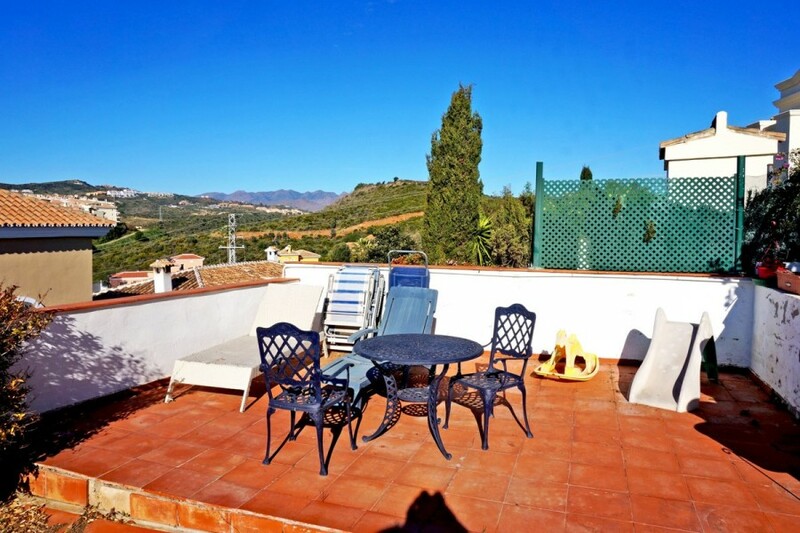 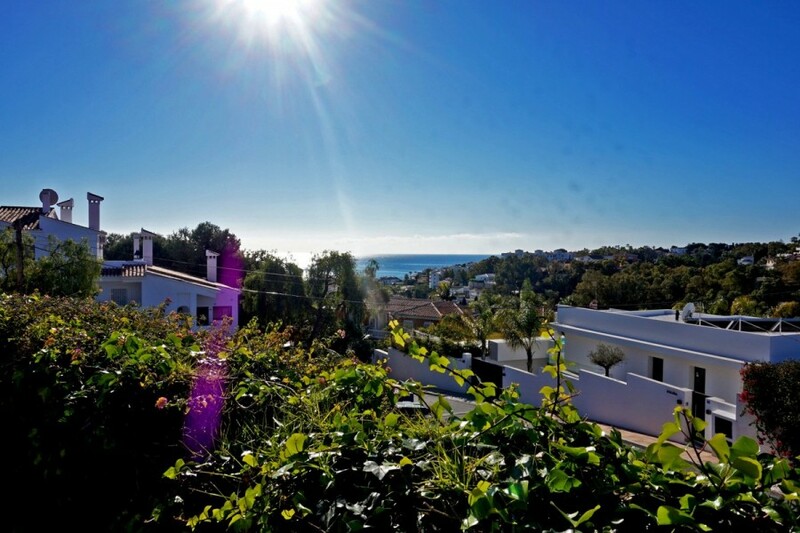 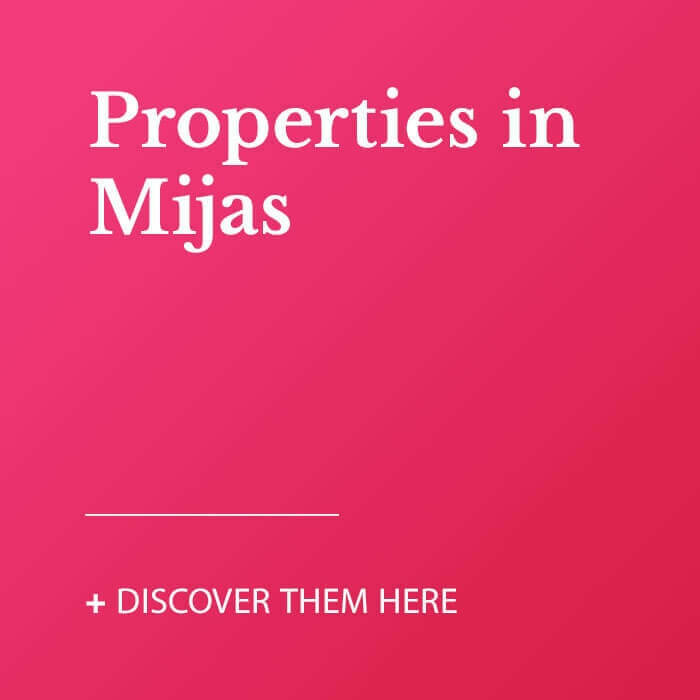 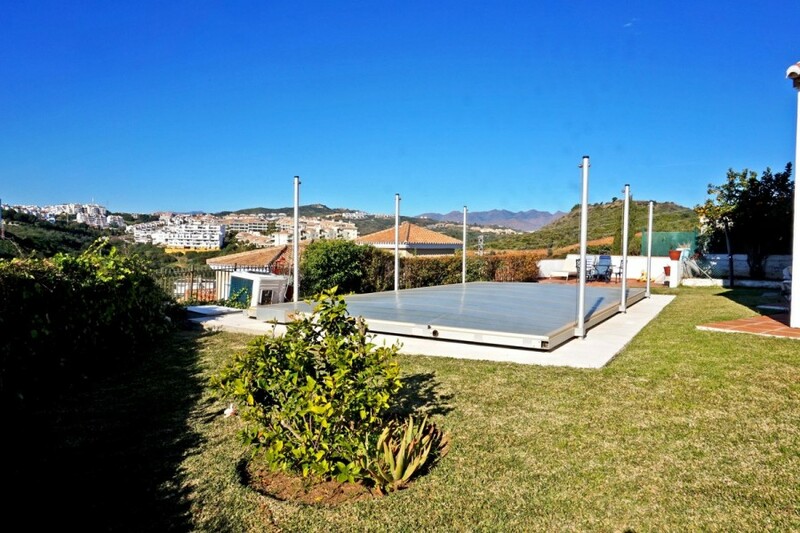 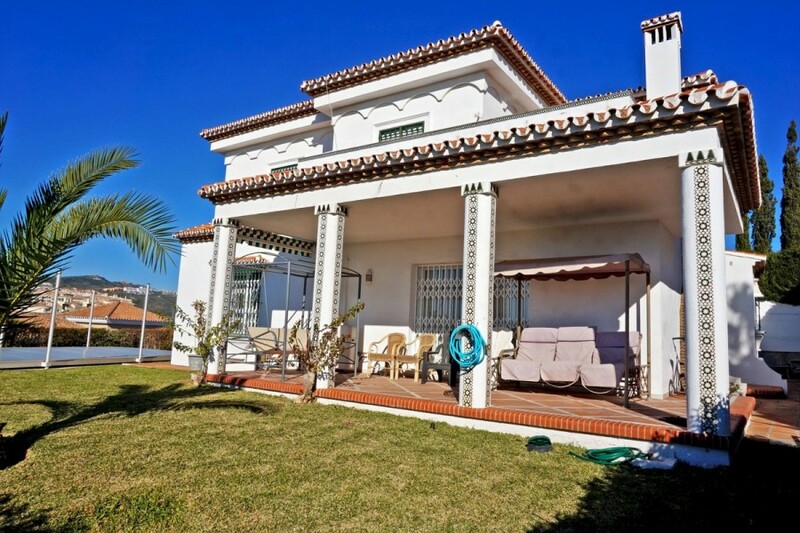 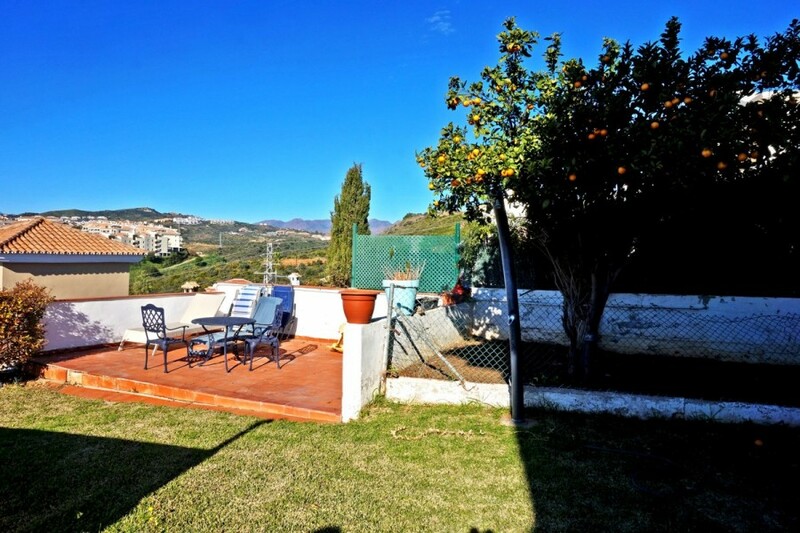 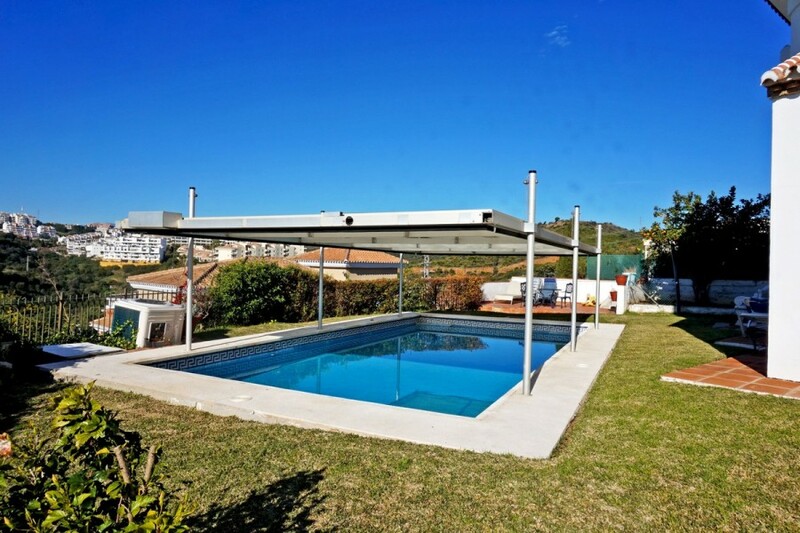 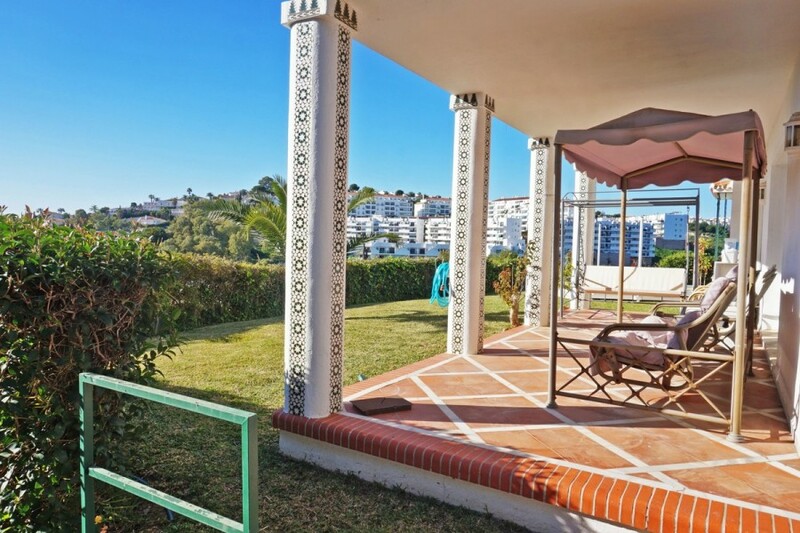 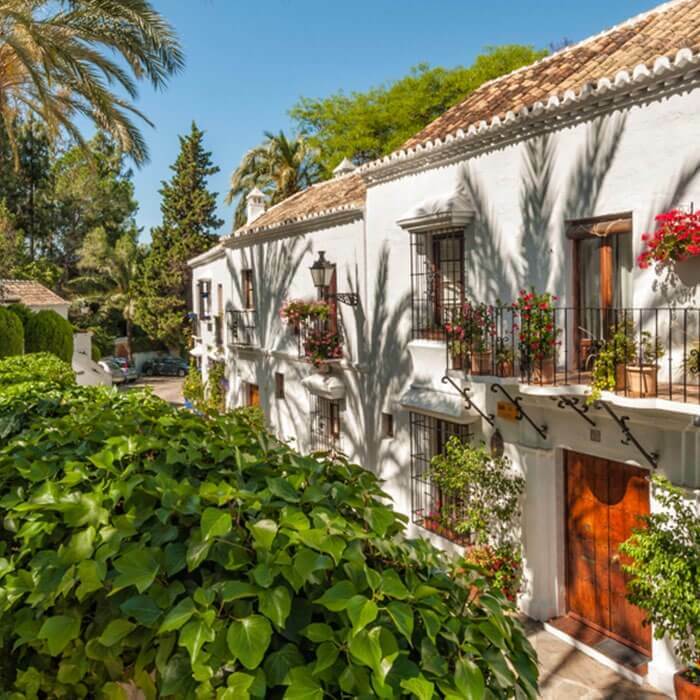 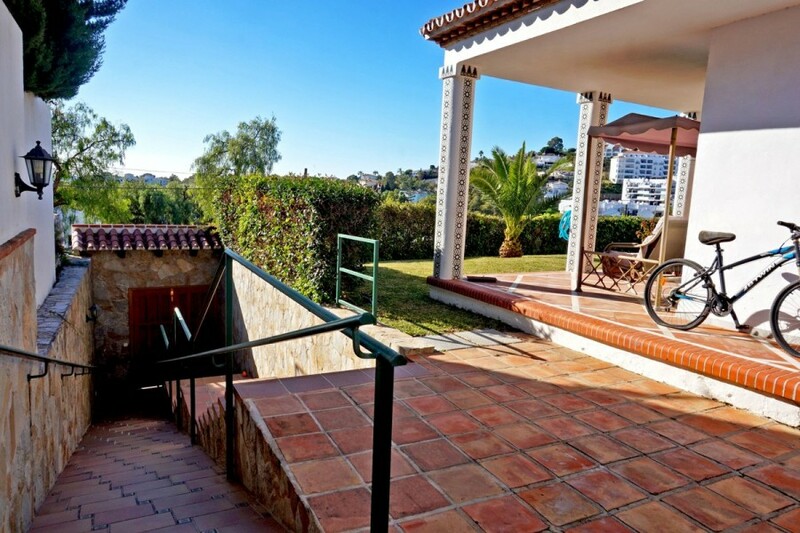 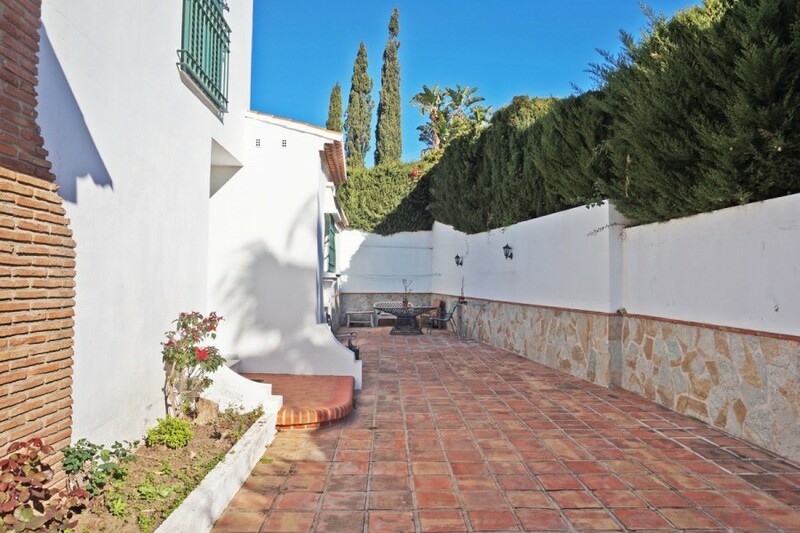 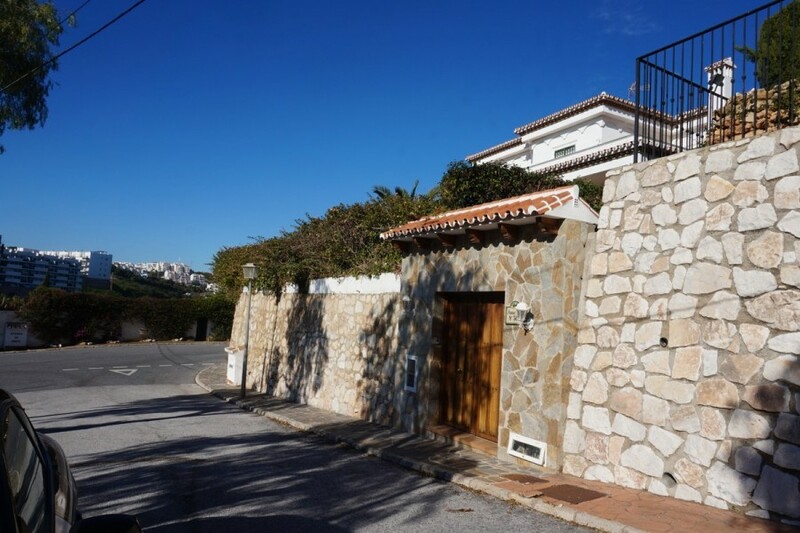 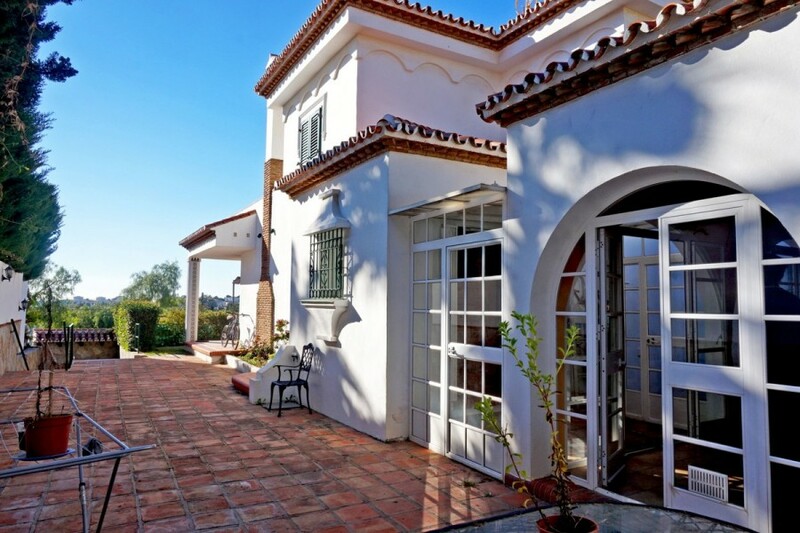 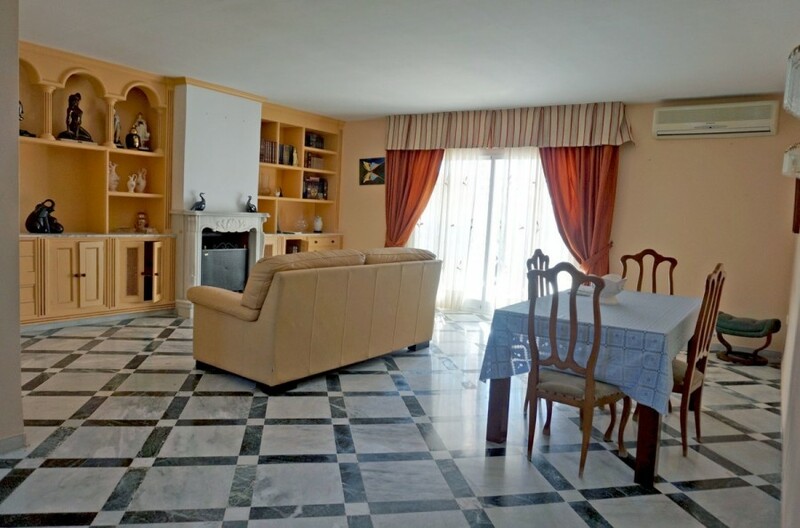 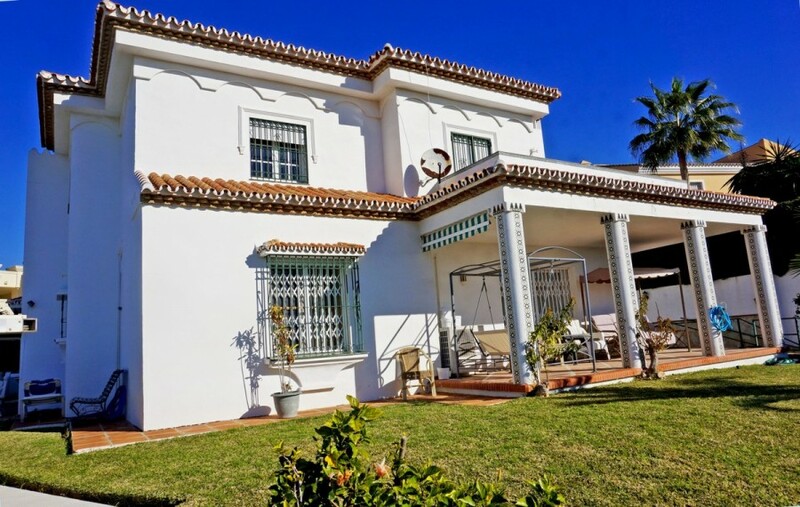 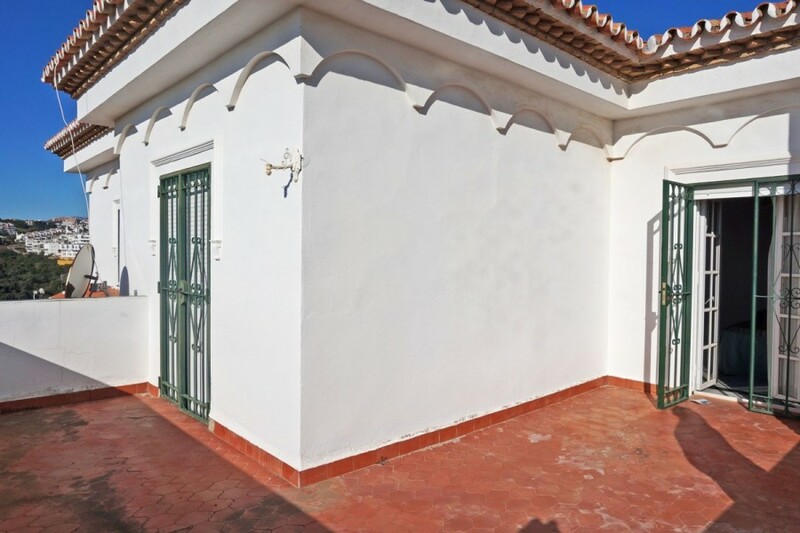 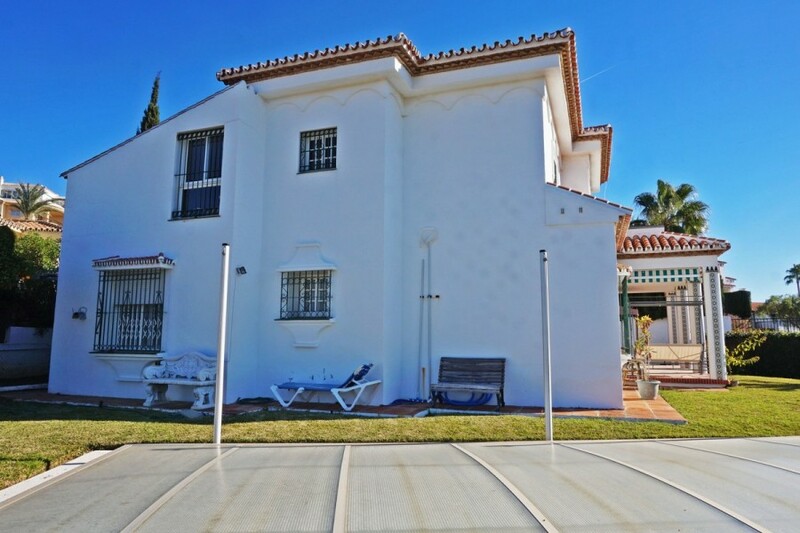 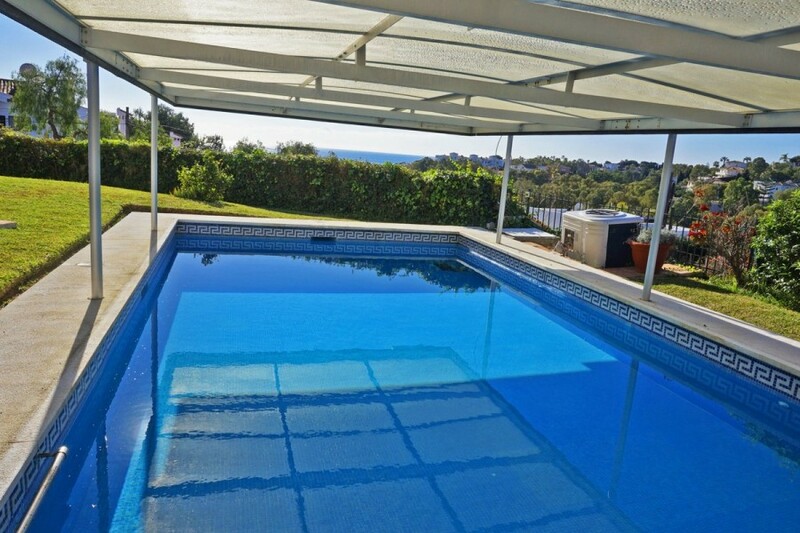 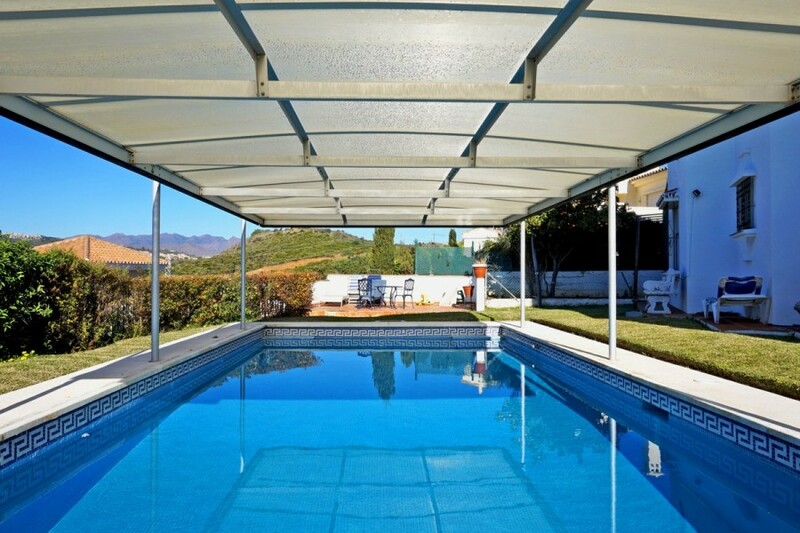 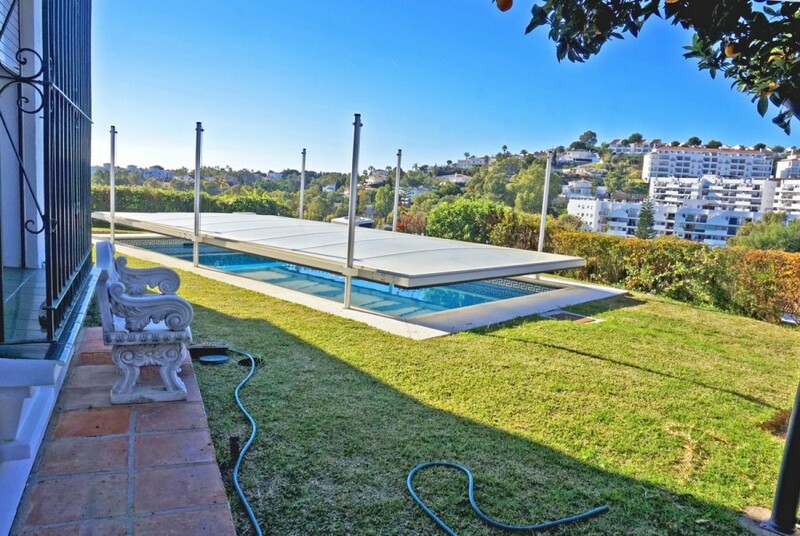 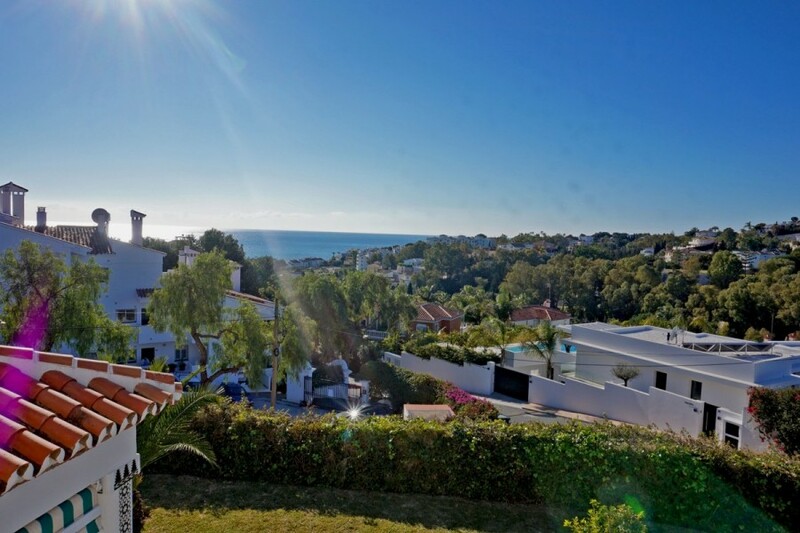 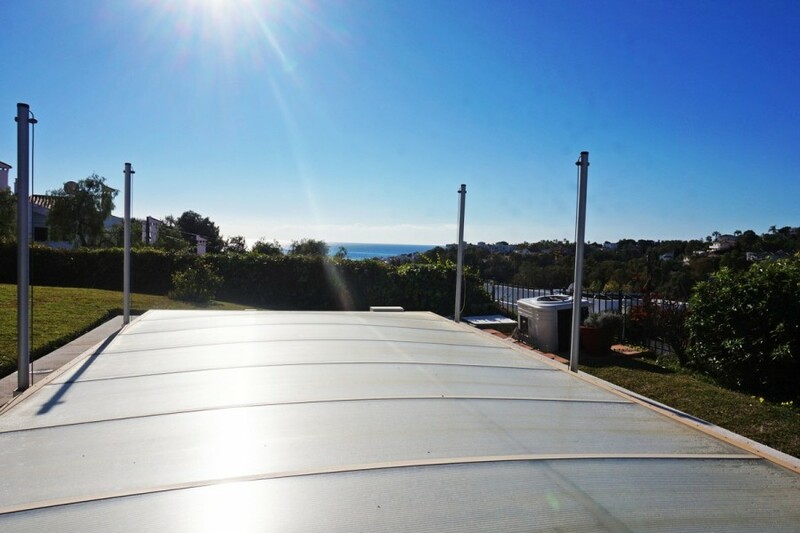 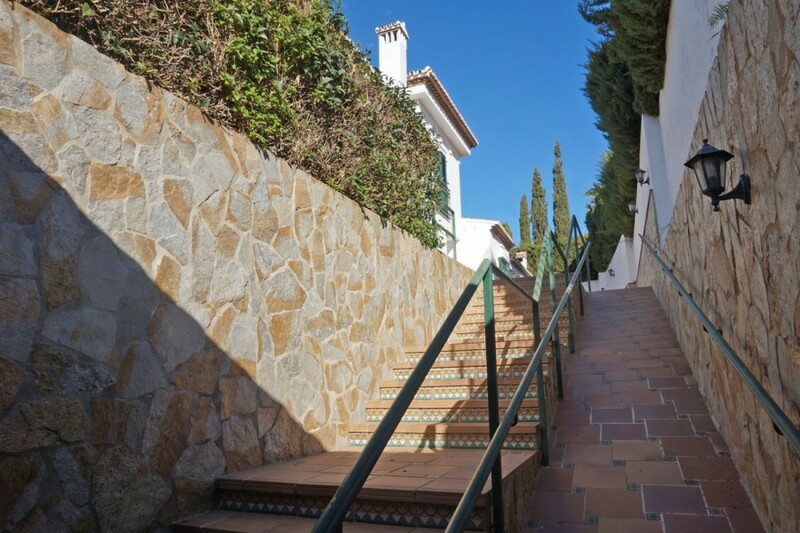 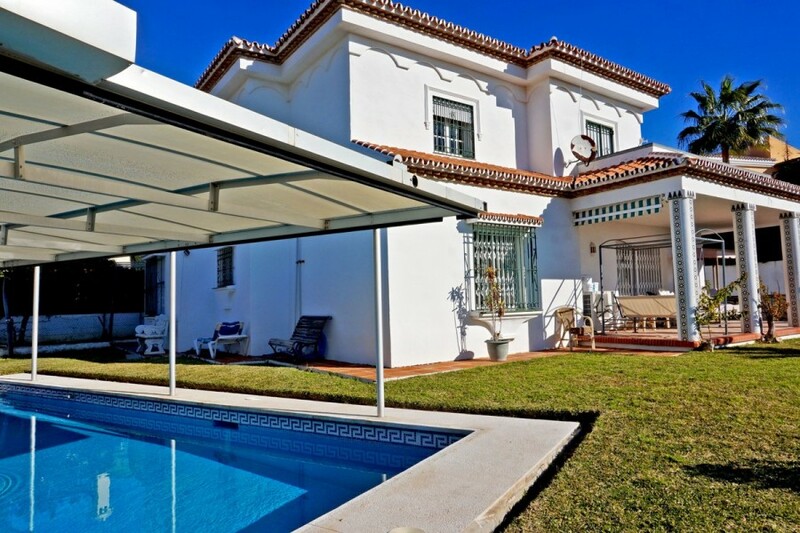 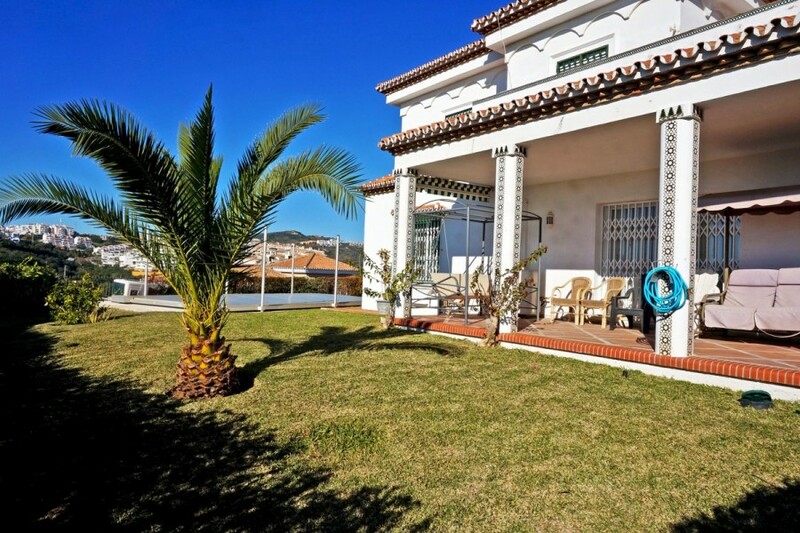 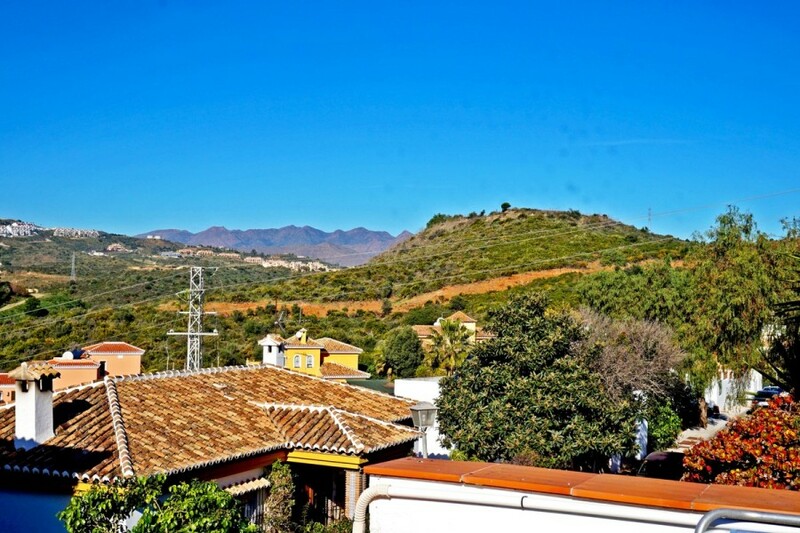 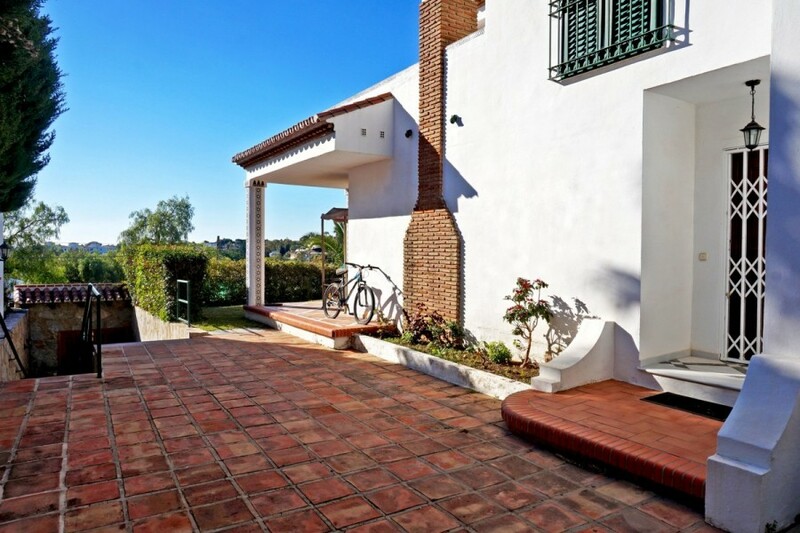 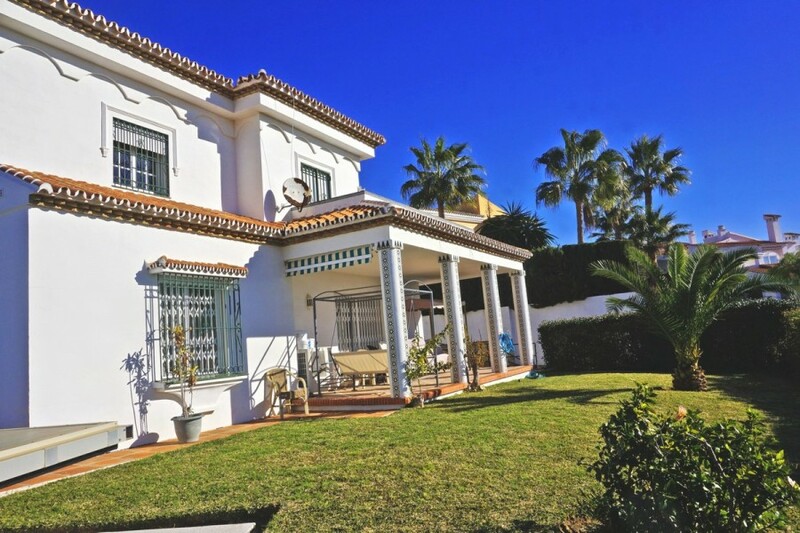 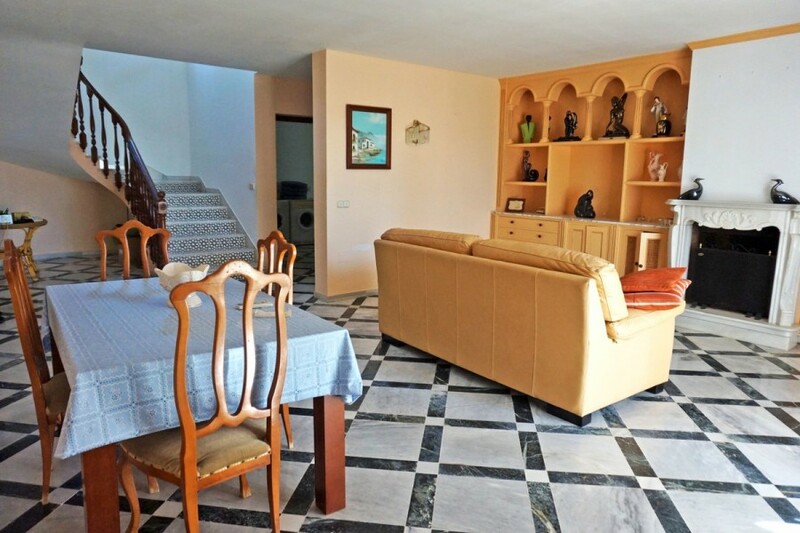 Spacious villa ideally situated close to La Cala de Mijas with beautiful open sea views from the groundfloor and a private covered swimming pool. 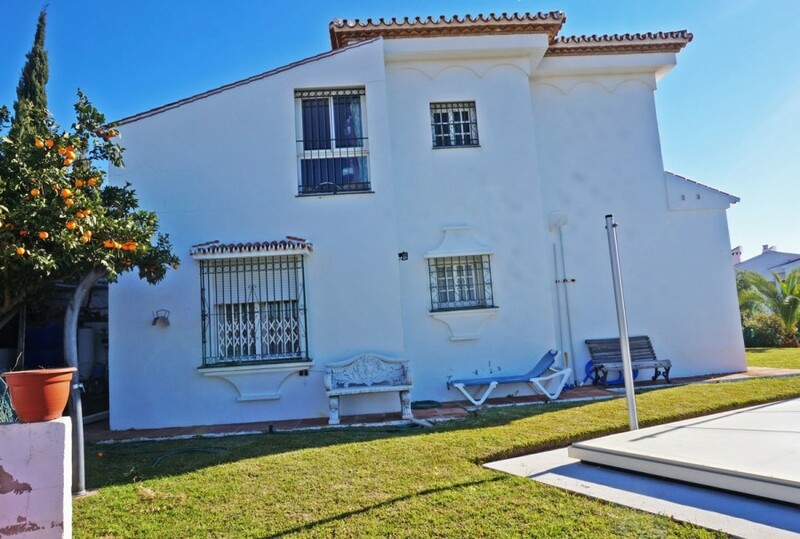 It consists in 4 bedrooms plus a large attic room that could be used as a fifth bedroom or as a second lounge, cinema room, gymnasium... 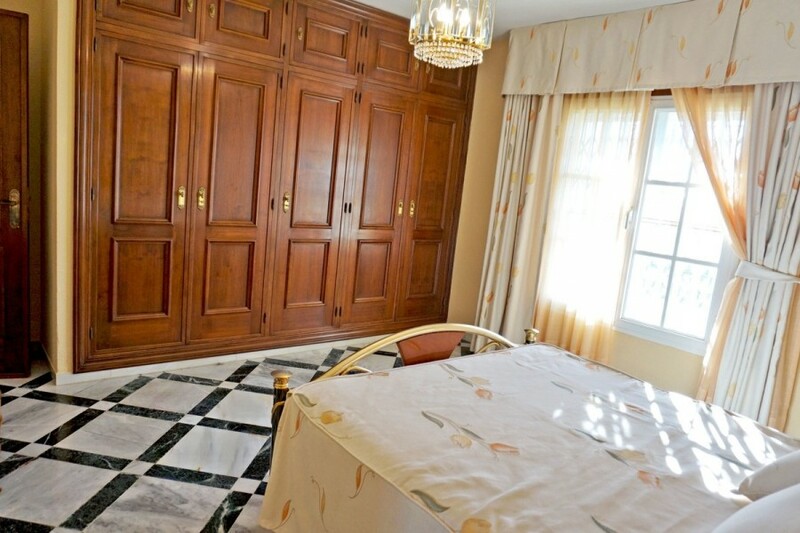 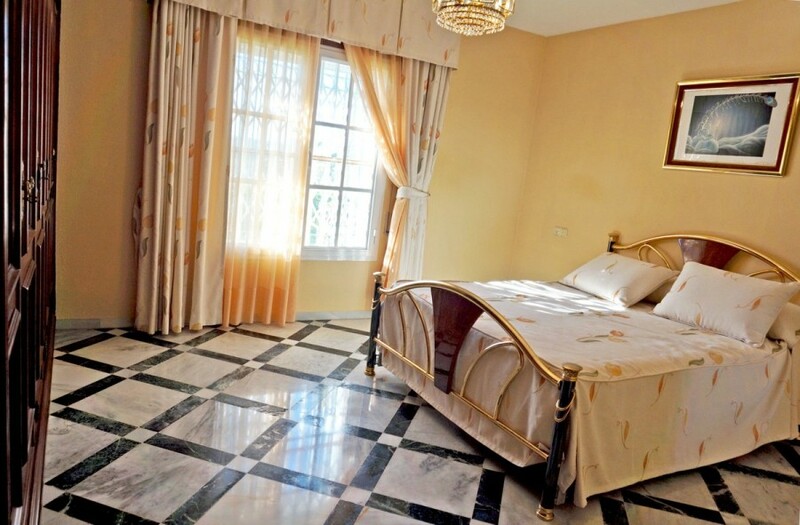 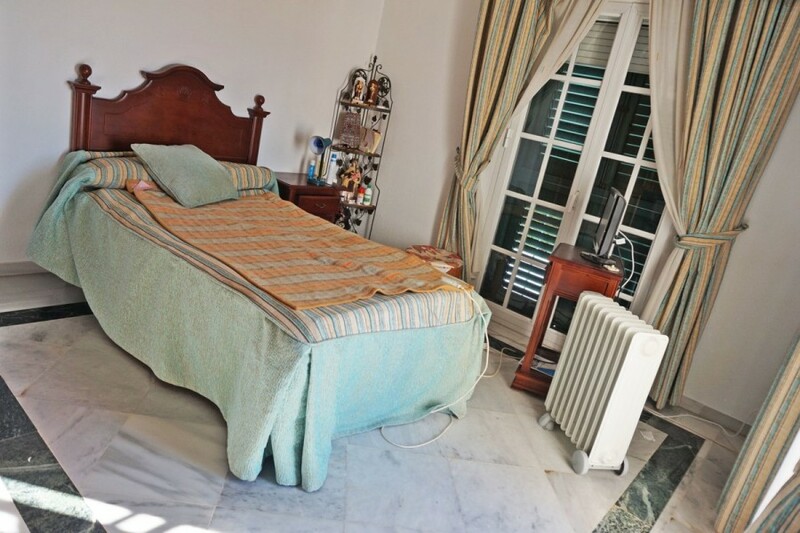 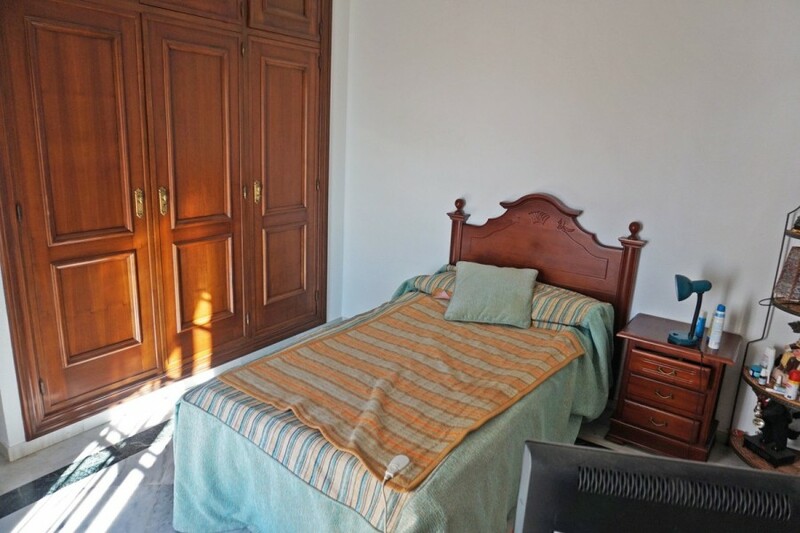 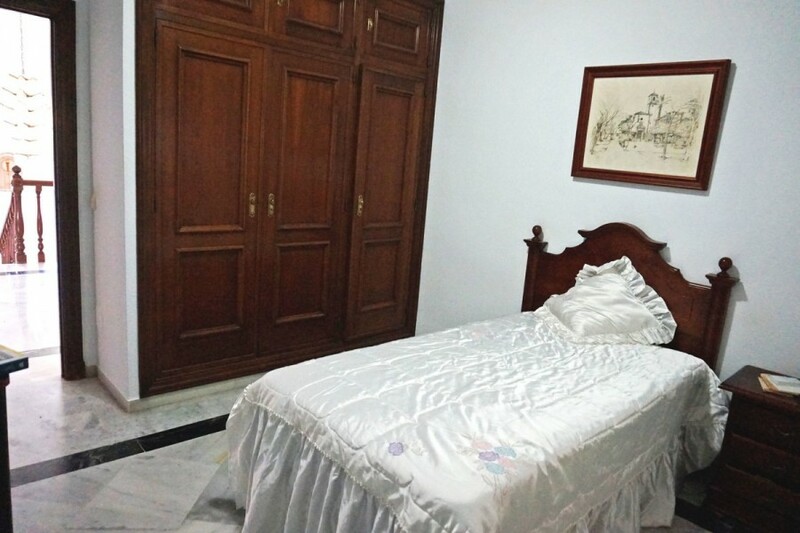 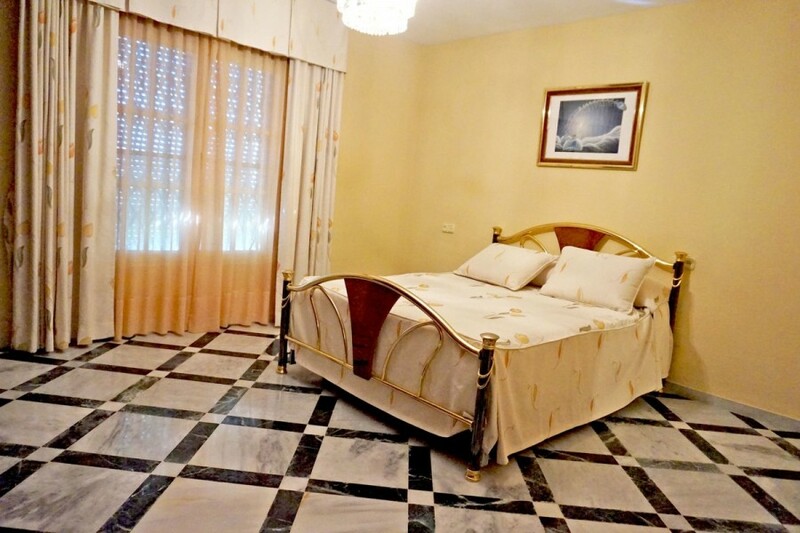 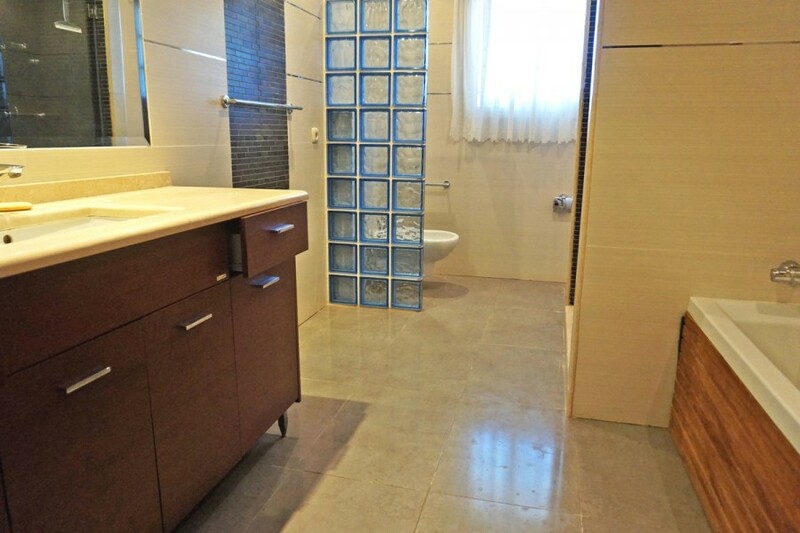 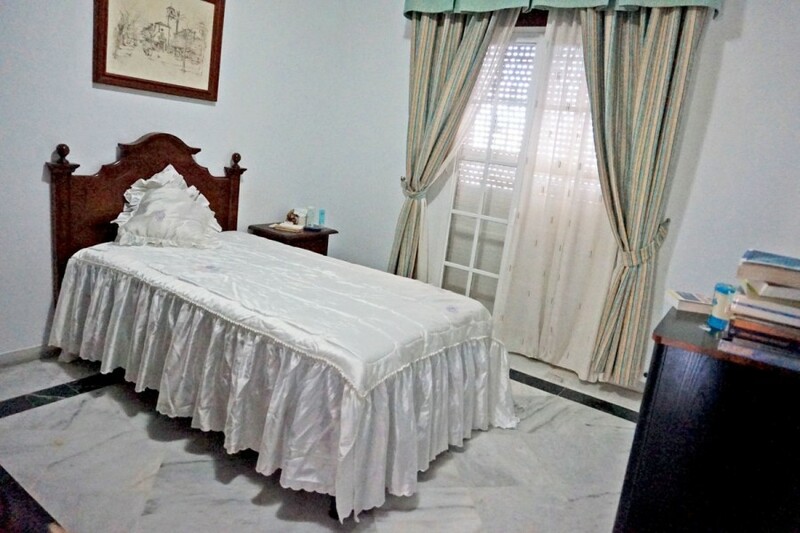 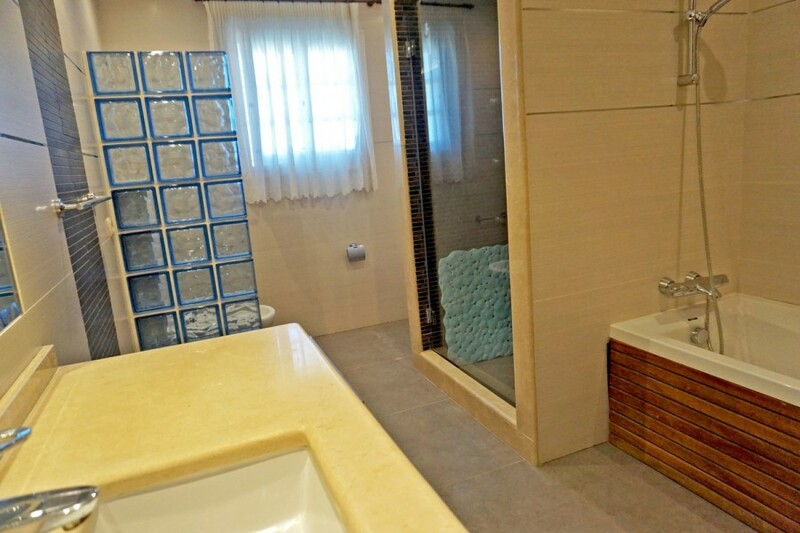 The main bedroom is downstairs with a spacious bathroom with bathtub and shower. 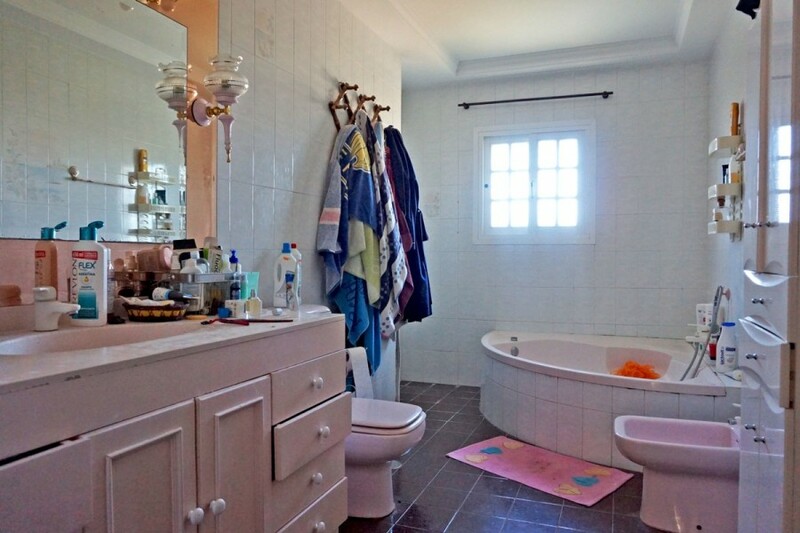 The other 3 bedrooms are upstairs sharing a second bathroom. 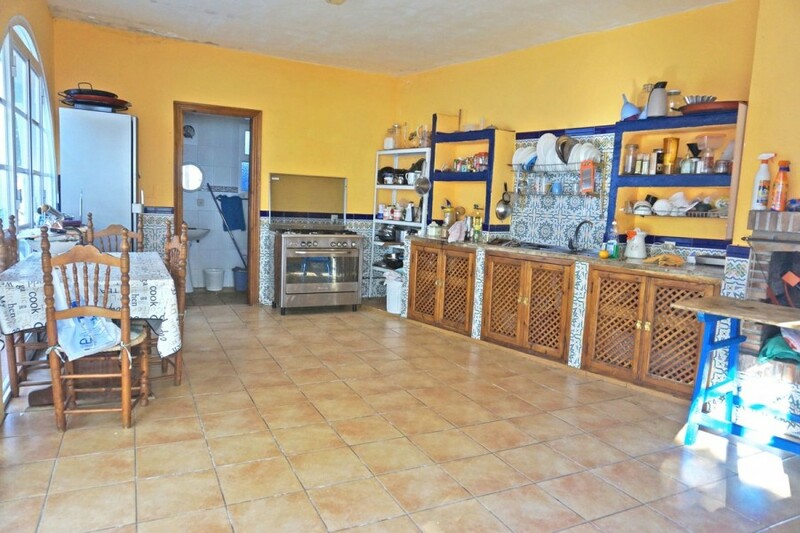 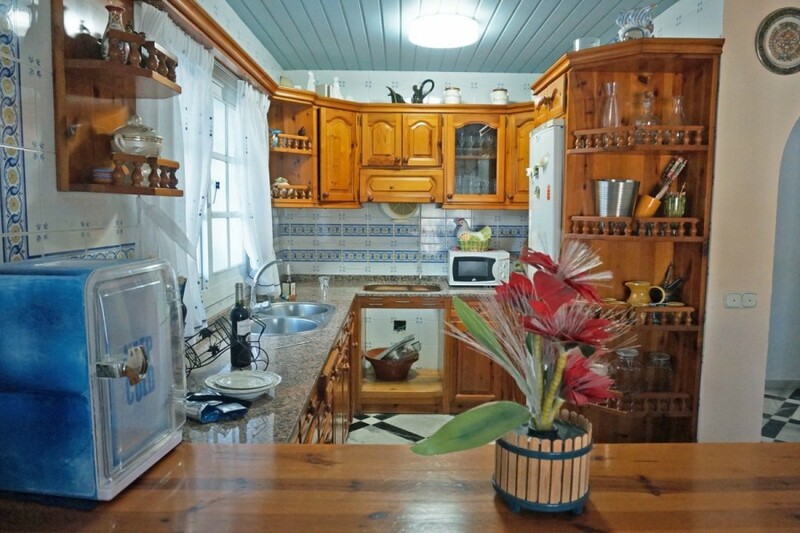 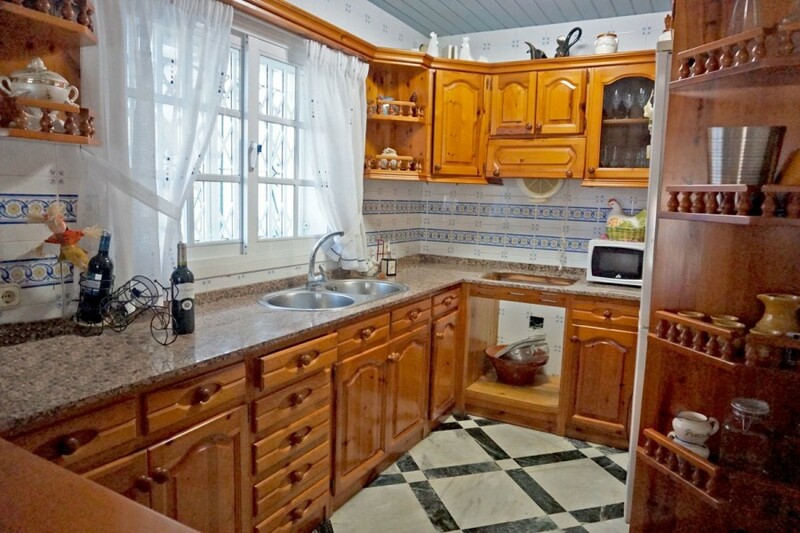 This house has 2 kitchens. 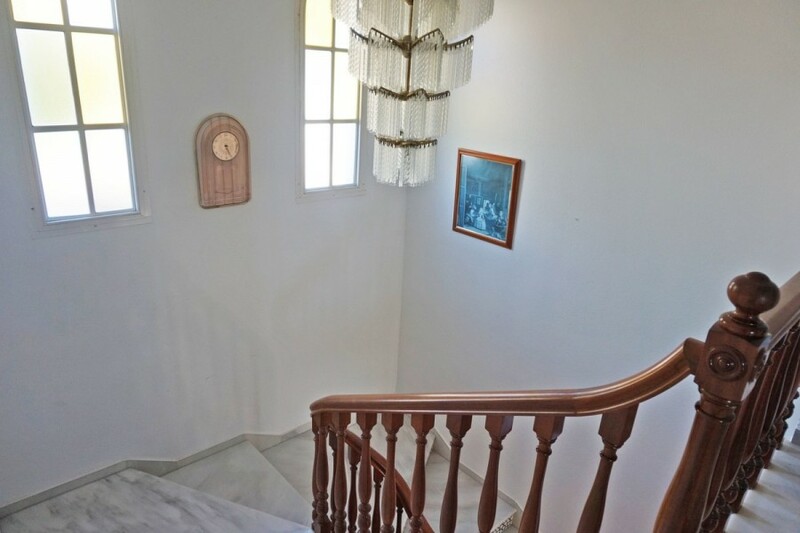 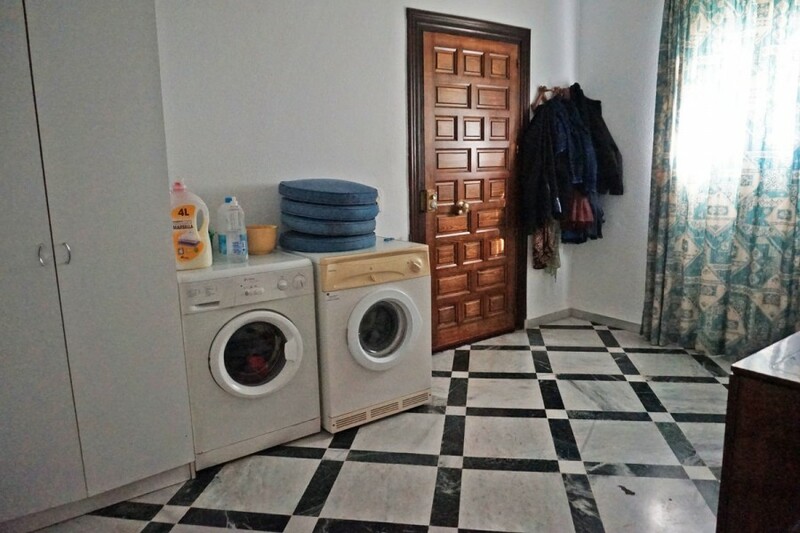 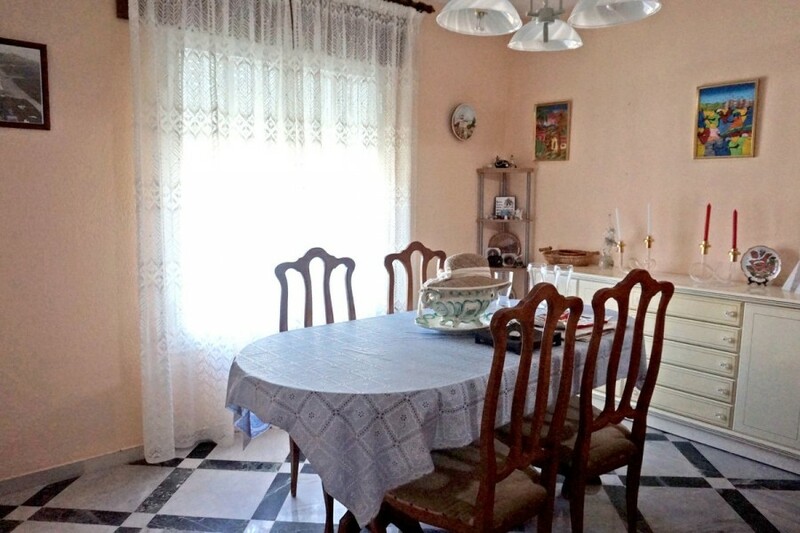 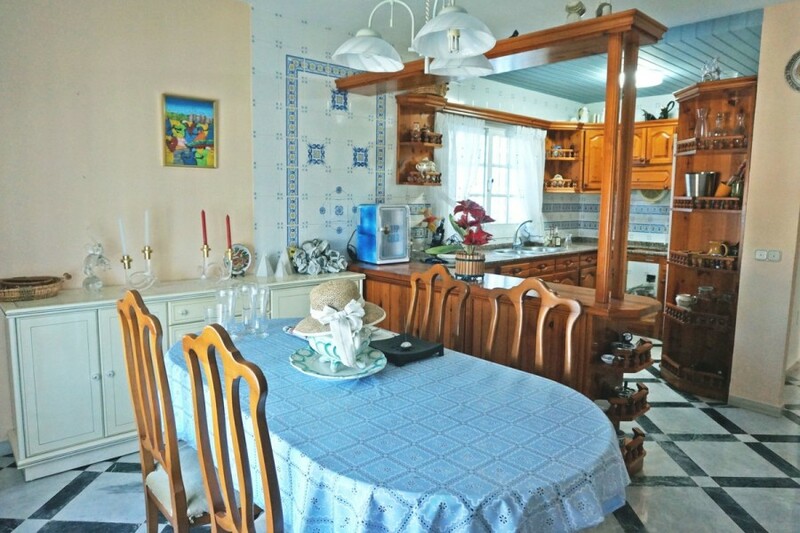 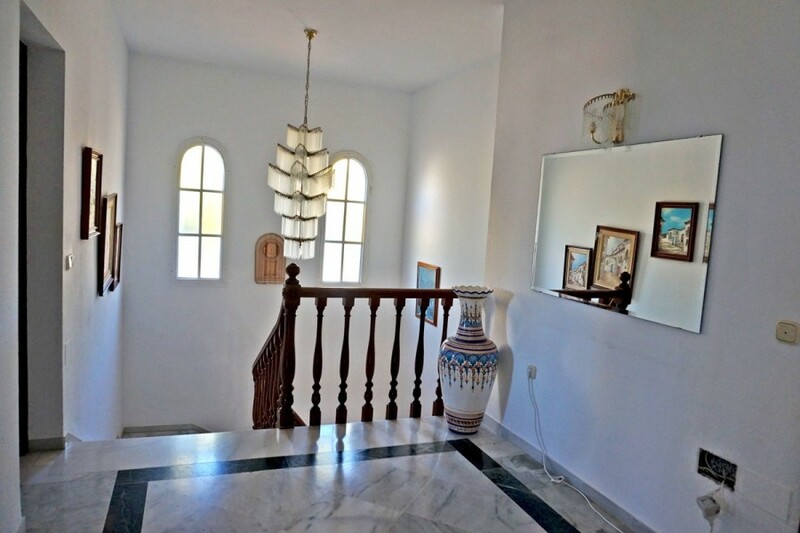 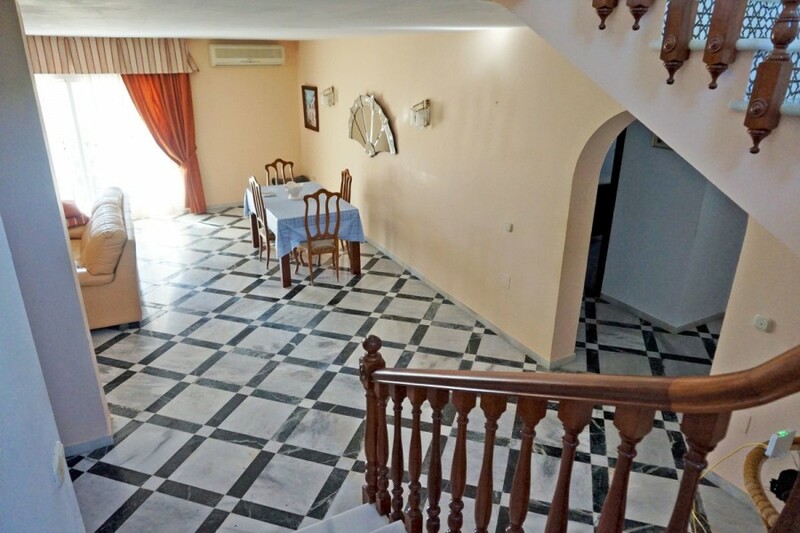 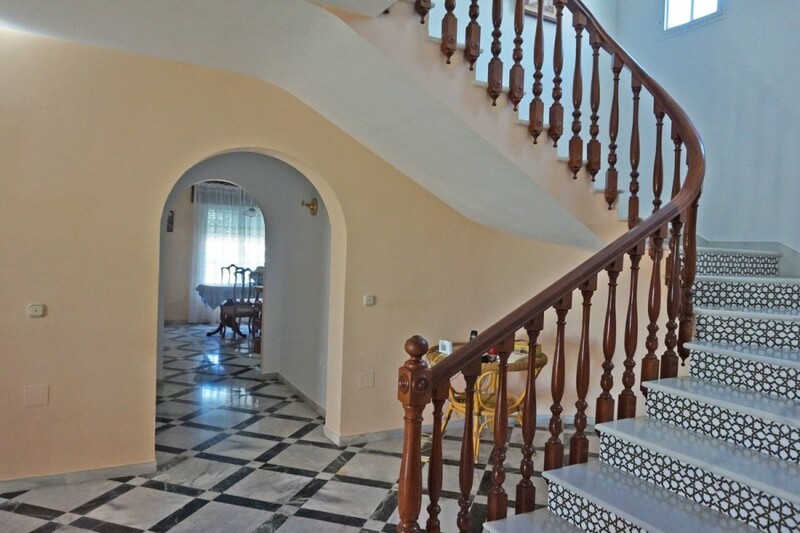 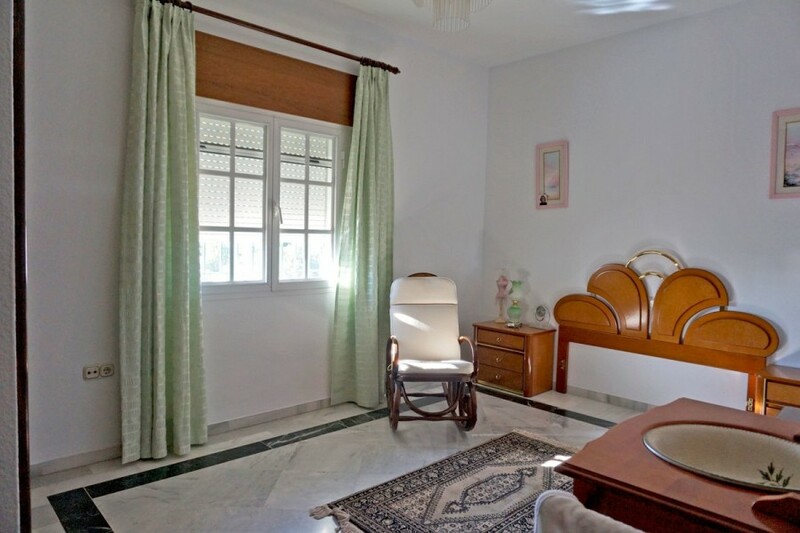 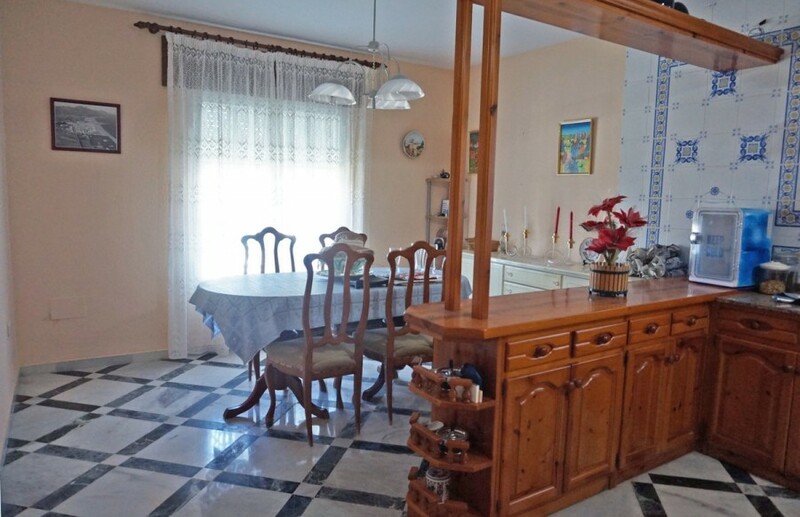 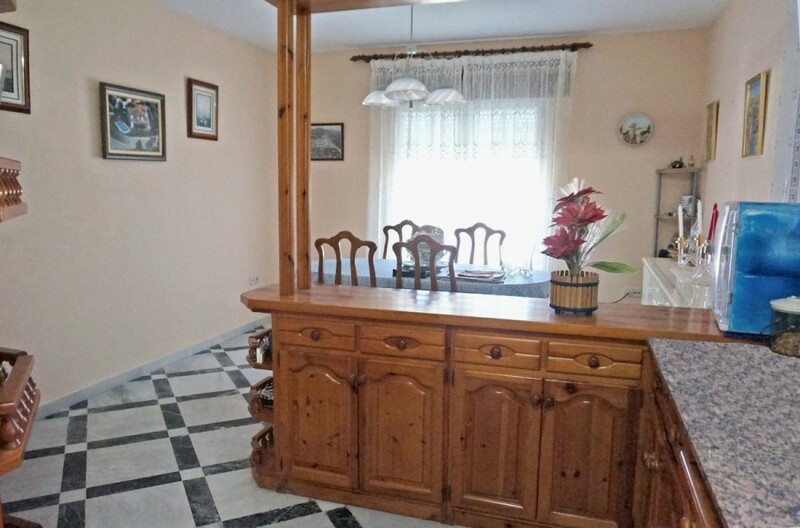 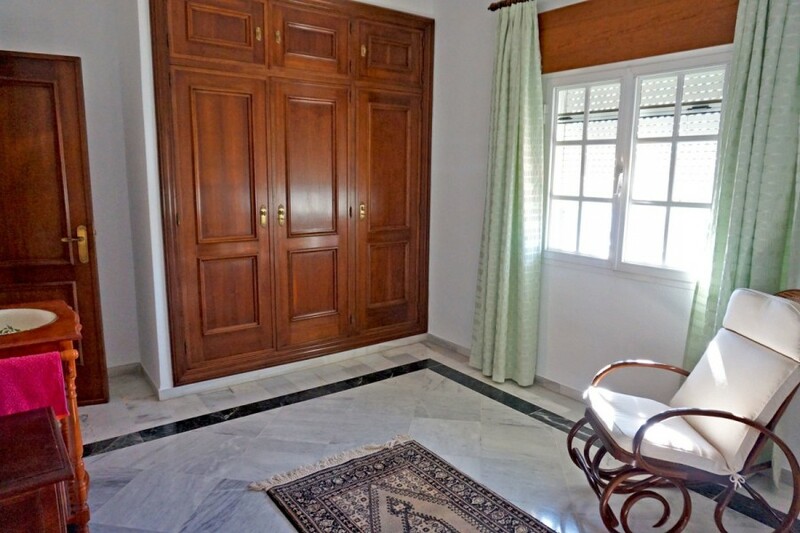 One is situated inside the house with breakfast corner and the second at the back of the house is very spacious with a guest toilet but could be transformed in a nice stusio for visitors. 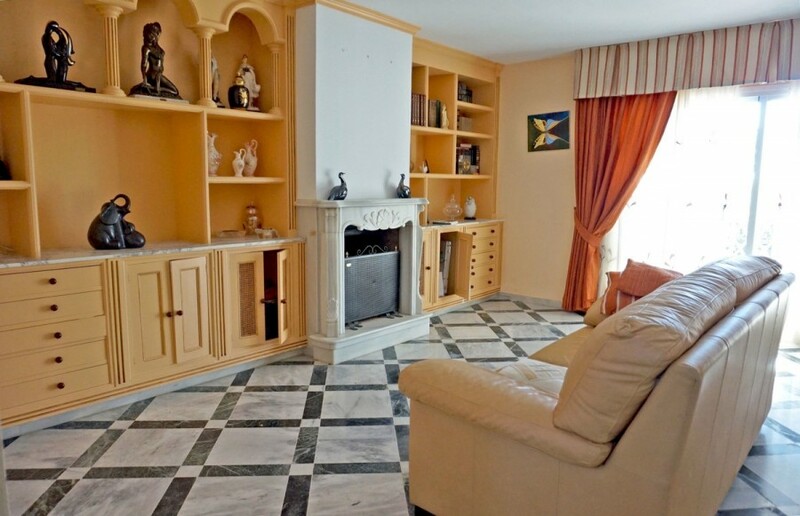 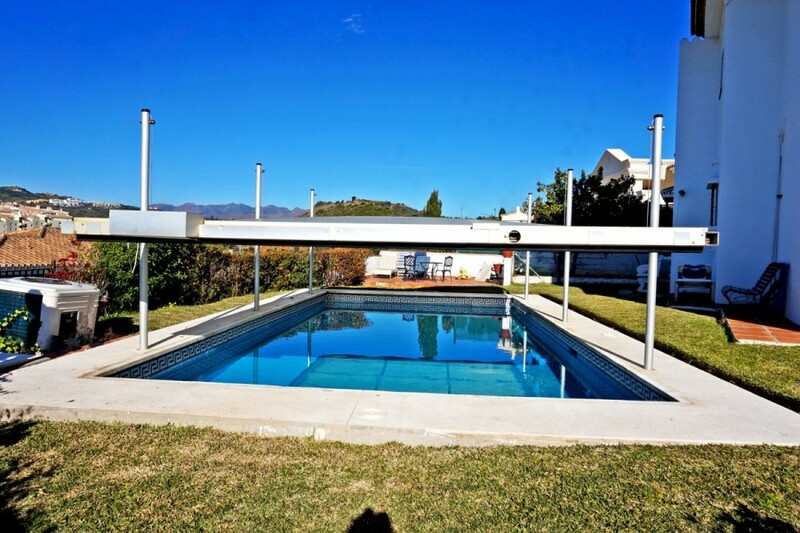 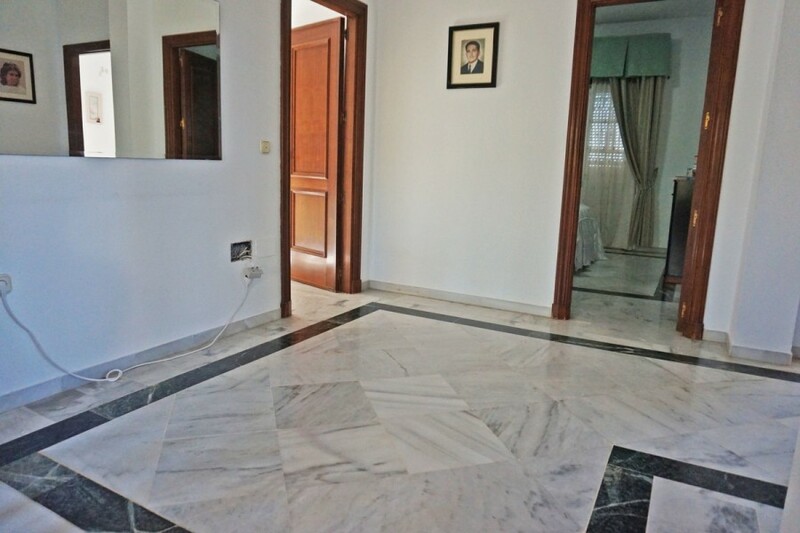 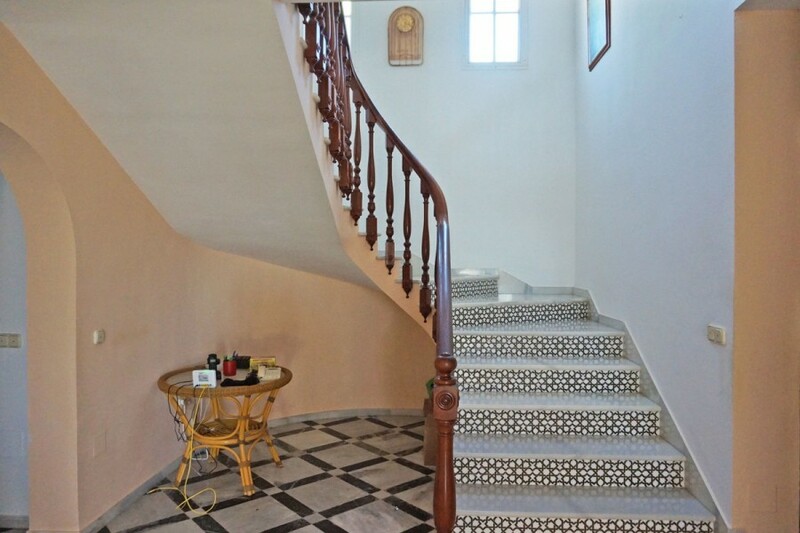 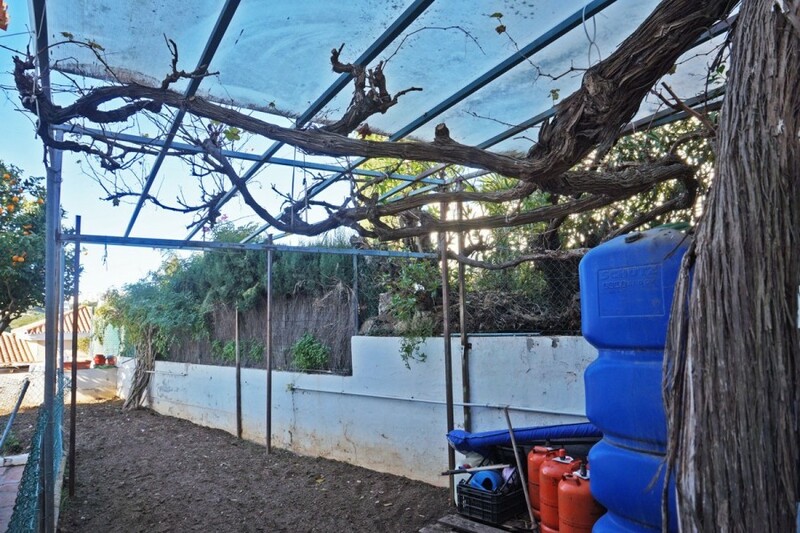 The house offers A/C, fireplace, nice marble floors throughout and a garage underground. 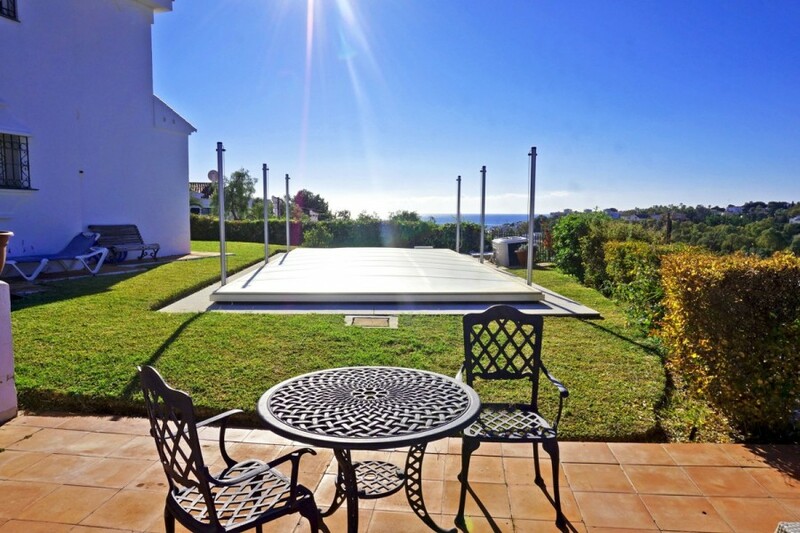 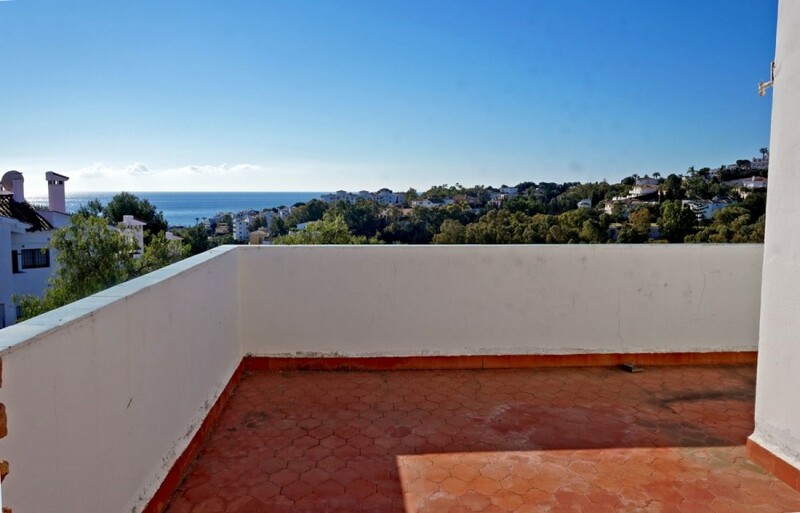 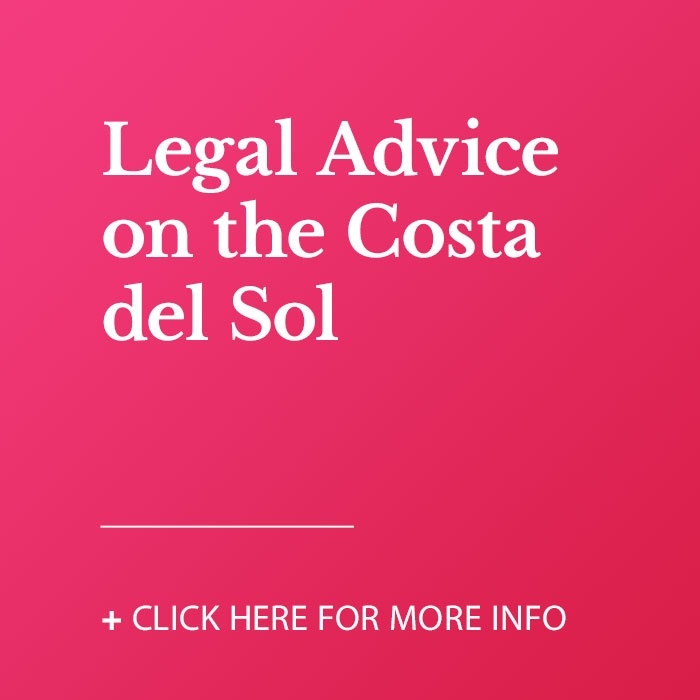 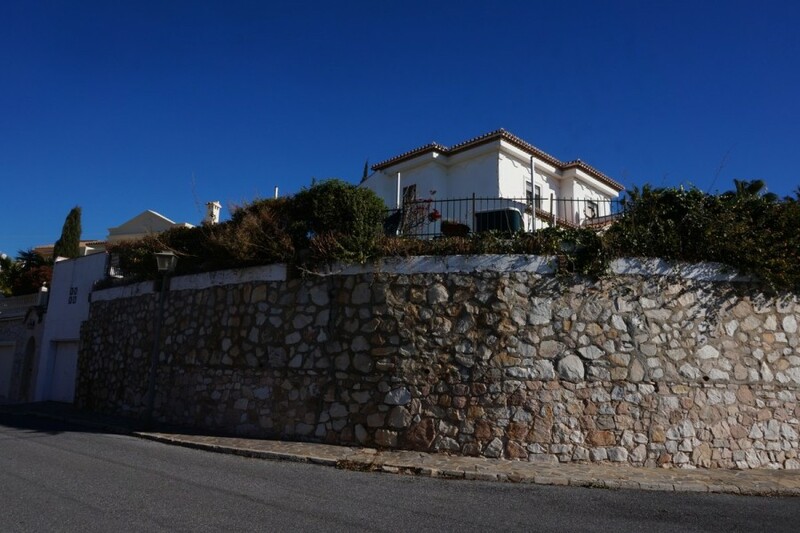 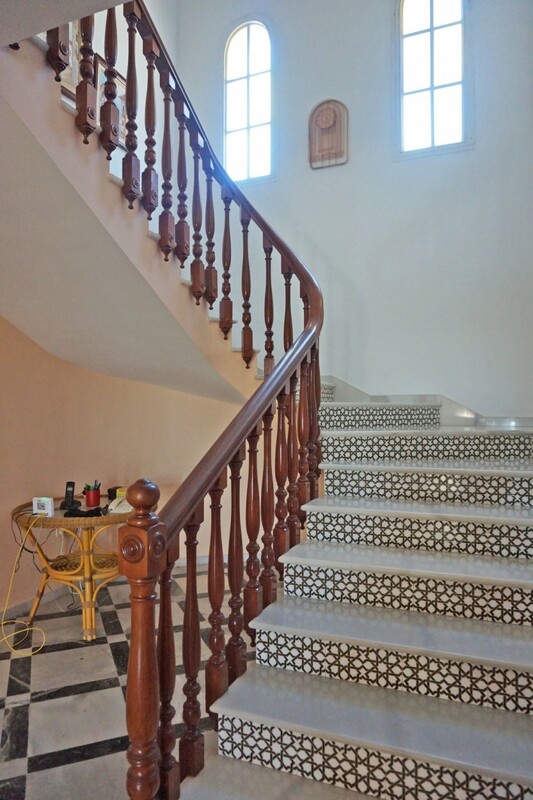 The house is ideally situated at only 500m from the sea, bars and restaurants, on a high enough plot to have lovely sea views and offering total privacy. 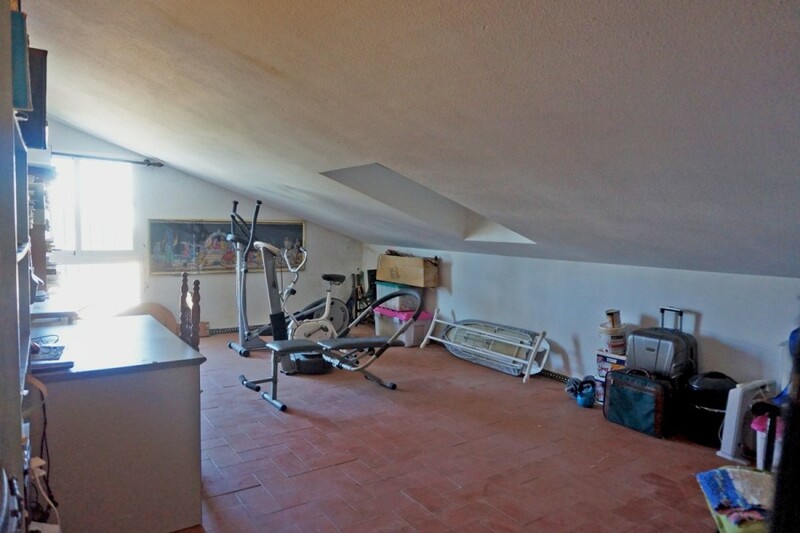 It needs to be updated but it has lots of potential.